When deciding what flooring is right for your home, there are several factors to consider other than just finding the perfect looking product. You need to think about durability, moisture and more when deciding which flooring is right. At Allfloors Glasgow, we’re the experts in guiding you through these murky waters. Check out our go to guide and you won’t go far wrong. 1. Will the flooring be installed in a bathroom, basement or another high moisture area? If you’re answer is yes then you should purchase flooring that is suited to a moisture sensitive environment such as LVT or sheet vinyl would be best. If there is moisture present in the subfloor, then there are usually products that can be used to resolve this. If the answer is no, then proceed to the next step as moisture is not a limiting factor. All types of flooring may still be considered. 2. Will there be a need for a durable floor due to you having pets or children? If you’re answering yes then you’ll need a floor with a superior wear resistance. Some flooring may look more wear resistant than they actually are. Solid hardwood, for example, looks very durable but can be prone to scratch easily (although the scratches can often be repaired or sanded out). Use an alternative such as LVT, a good quality laminate, or a sheet vinyl. If it’s no then move to the next step. Durability is important but other factors should still be examined. 3. Are you wanting to install flooring by yourself? If your answer is yes then Laminate/ Click or “Looselay” flooring tends to be the easiest flooring to install for a “non-professional”. These are all fitted as a type of floating floor which basically means that each board is easily connected to/ next to an adjacent board. Installing the likes of LVT is far more complicated. If not then don’t fear as Allfloors Glasgow offer a reliable and trustworthy installation service to make sure your flooring is installed to the highest possible standard. 4. Are you looking for flooring that requires less maintenance during the course of its lifetime? If the upkeep of your flooring isn’t of prime importance to you then solid hardwood flooring is a great shout. With this type of flooring you’re trading beauty for maintenance. Solid or hardwood flooring is worth it but it needs looking after. 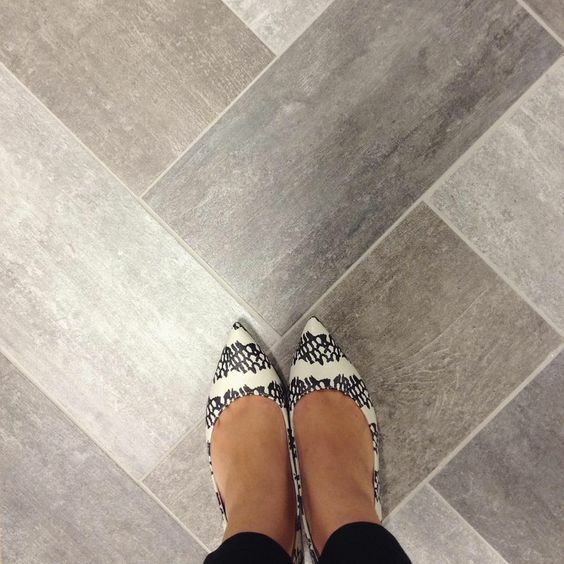 If you stick to this guide, the daunting challenge of choosing your flooring will become easy. At Allfloors, we cater to all your needs and have every type of flooring to suit every room in every home. 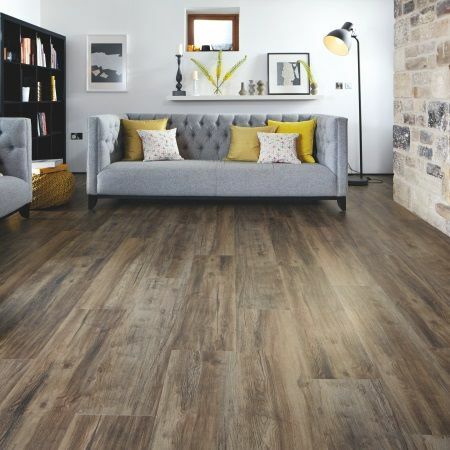 Whether you’re looking for Karndean or carpet, laminate or wood, LVT or vinyl, we have it. Keep up to date on our blog and get in contact and we’ll be delighted to help you. This entry was posted in All Floors Glasgow on May 5, 2017 by admin.